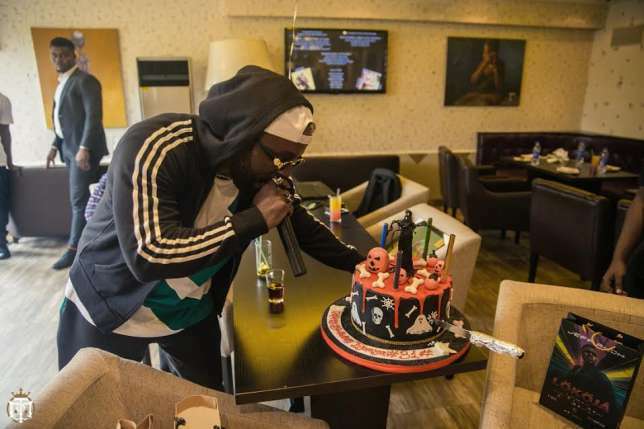 Nigerian singer, Iyanya got the surprise of his life on his birthday as close friends and his management team, threw him a surprise birthday lunch. 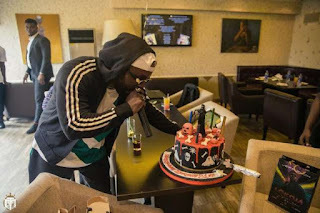 The event which took place at Crust And Cream, Victoria Island, Lagos was organized by his management company, Temple Management Company (TMC). 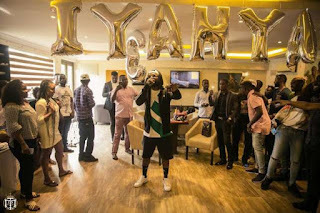 Iyanya who turned 31 on Tuesday, October 31, 2017, was lured to the venue of the surprise birthday by his management. The event was well attended by a couple of friends who came all out to join in the surprise birthday lunch. 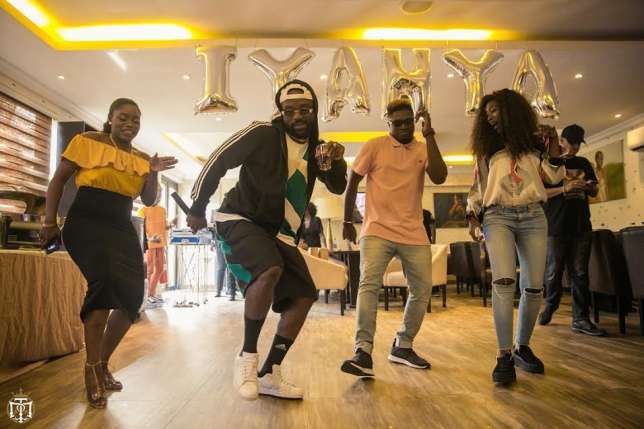 Among those who turned up for the event Big Brother Naija’s Bisola Aiyeola, TV personality, Vimbai Mutinhiri, Singer, EmmaNyra, ex-Project Fame winner, Jeff Akoh, producer, Tee-Y Mix, artist and producer, Adey and many others. During a recent interview with Saturday Beats, Inyanya disclosed the reason he hasn't gotten married and is still single is that he is doing it intentionally. According to him, he is running away from women. “How do I miss the attention of women when I am running away from them? Check me out, even without music, you think I would not get girls? “Girls are not an issue, they flock around me and it is even happening as I speak with you. I am not in love with anybody at the moment because I am focused on a lot of things. When the time comes, nobody would know," he said. Iyanya added that he would be sure to keep his relationship, whenever he gets around to entering another one, away from the press and social media, as he has lost previous girlfriends this way.